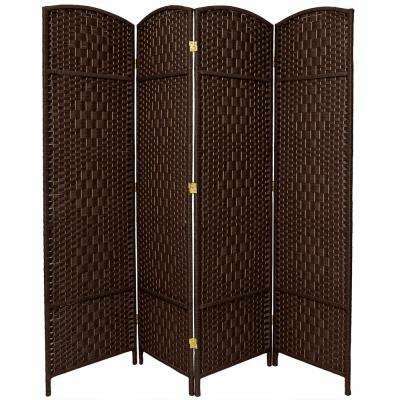 Whether you need added privacy in your home or just want to section off a space, a room divider is an affordable, flexible option. 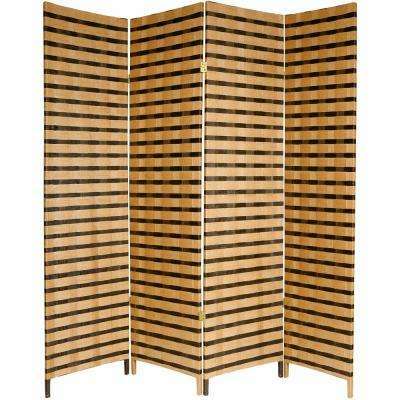 Room partitions function as a makeshift wall, without the hassle and expense of building a real one. 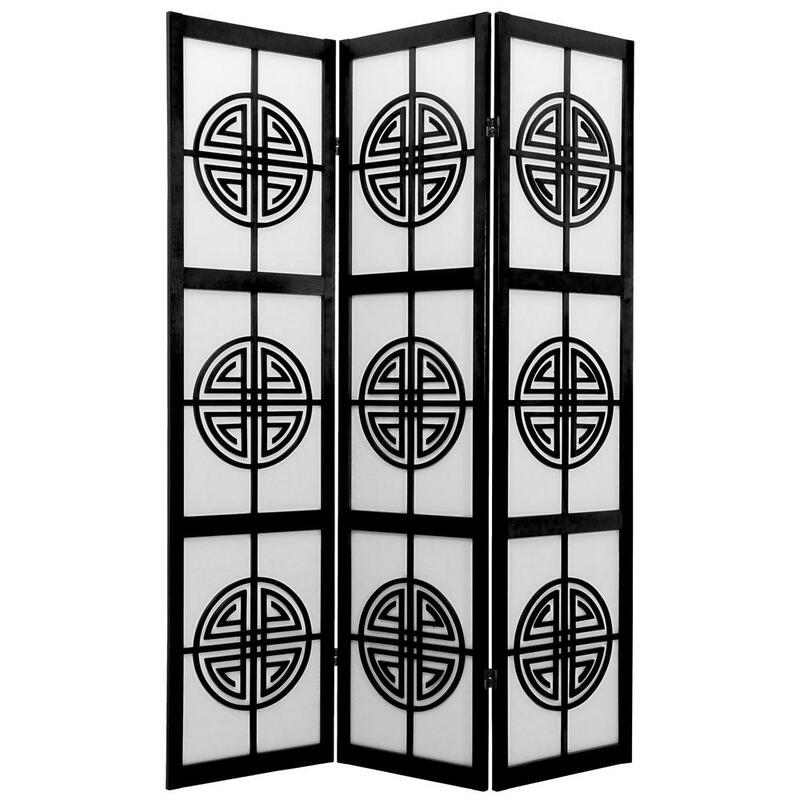 As an added bonus, they can also add an element of design to your home. 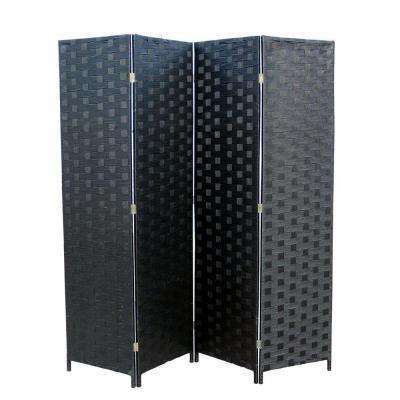 Here’s how to choose one for your needs. 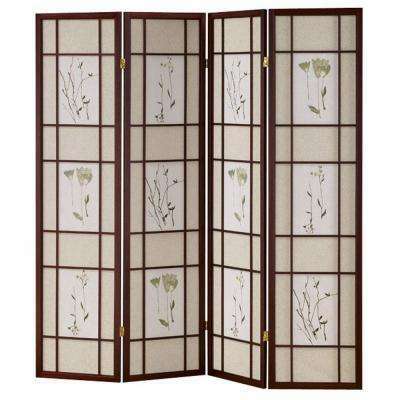 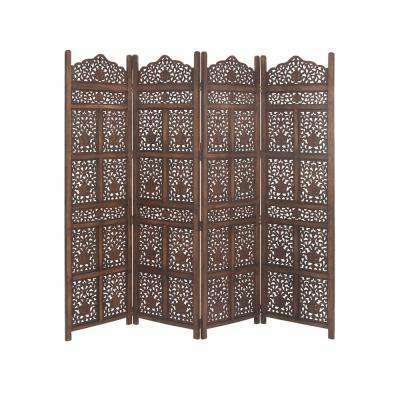 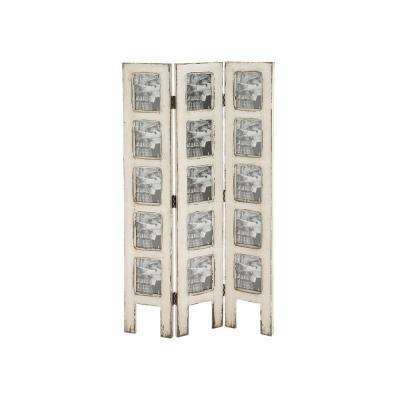 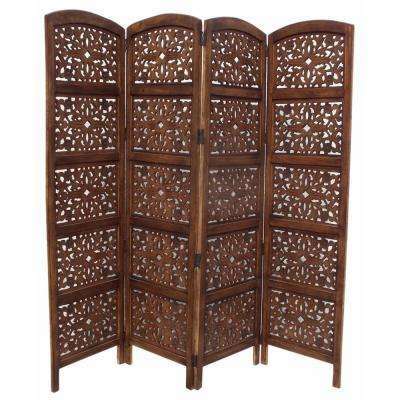 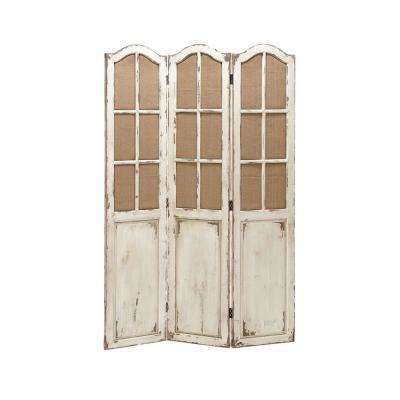 •	Use one as an ornate dressing screen in a master bedroom. 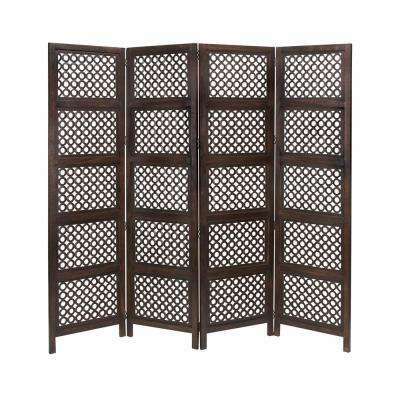 •	Create a private study space. 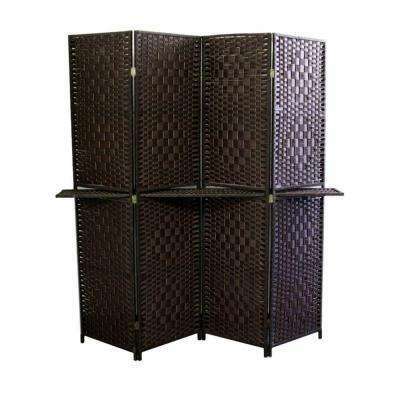 Whether it’s in a bedroom or living area, you can designate a separate space for homework time. 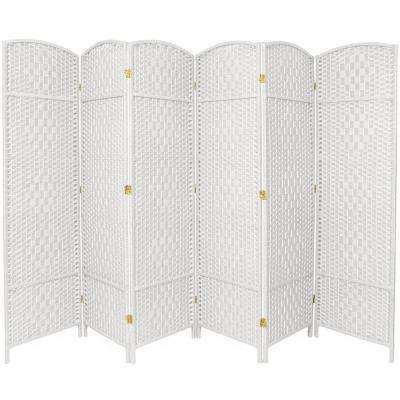 •	If you don’t have a separate playroom, a partition works wonders at keeping toys out of sight. 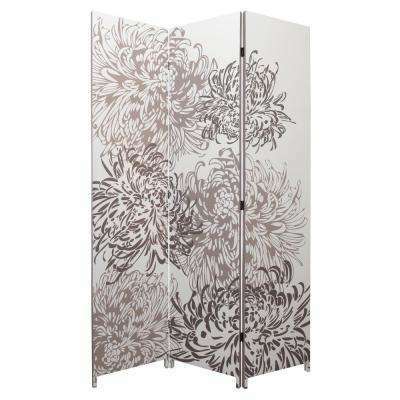 •	Break up a large room into intimate, more usable spaces. 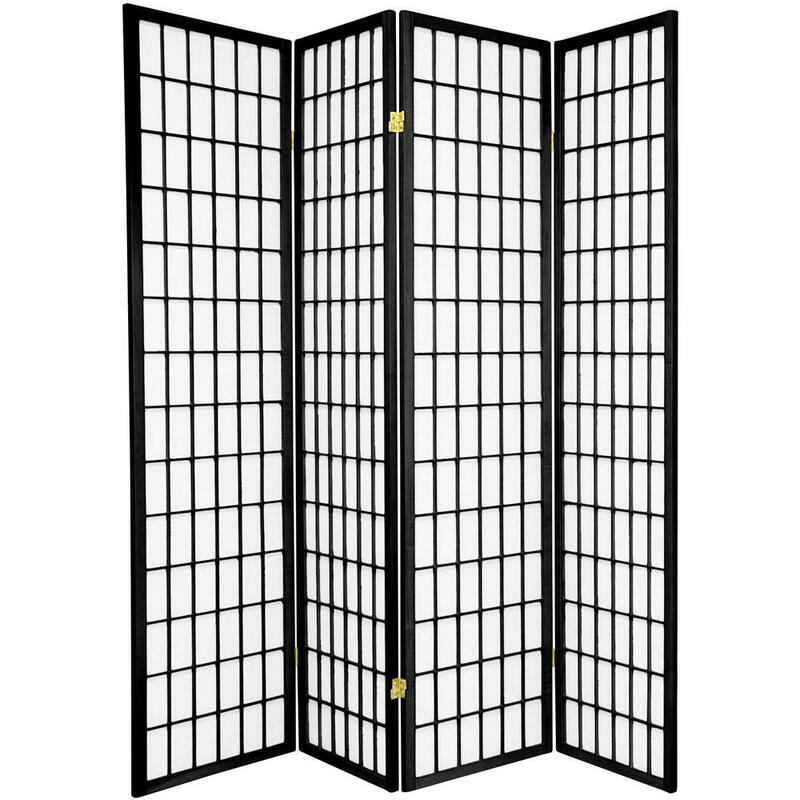 Section off a quiet seating area from a larger great room. 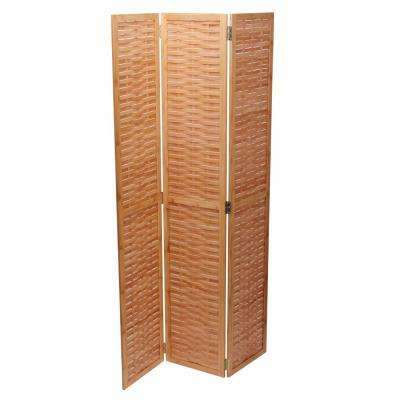 •	Create a cozy reading nook in a child’s bedroom without taking up additional square footage. 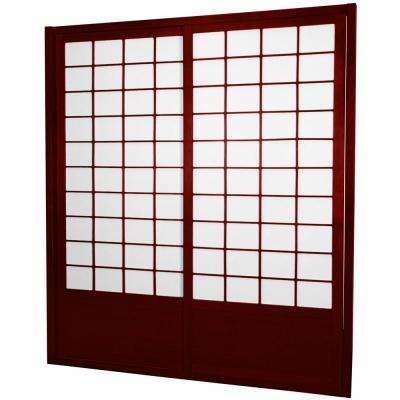 •	For game rooms or “man caves,” divide the space with a faux leather partition in a bold color, like red. 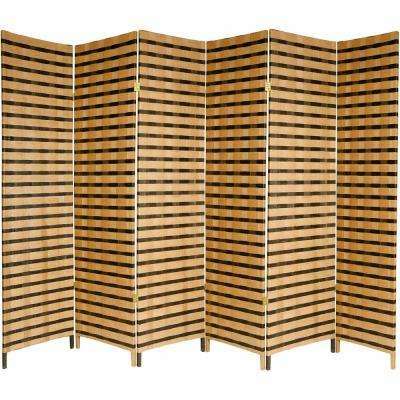 When selecting a folding room divider, consider the materials and size. 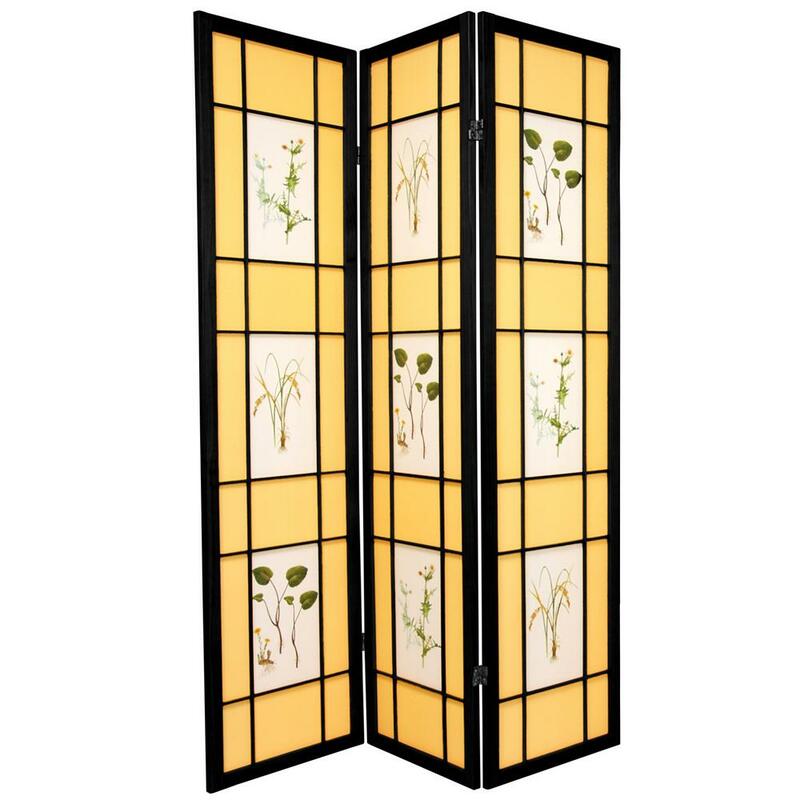 If you plan to move it often, you will want one in a more lightweight material, like bamboo or plastic. 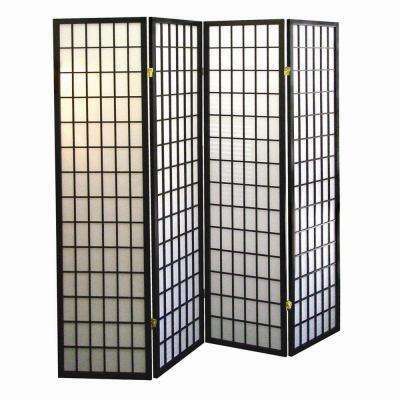 Dividers come with three panels or six, and in varying heights. 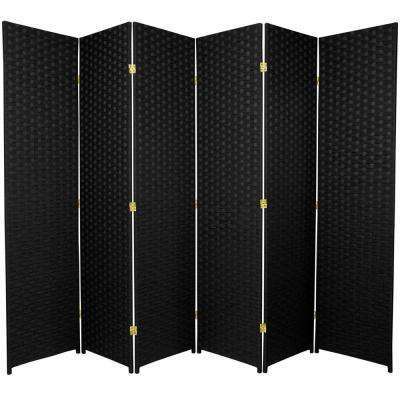 Be sure to choose the right size to meet your privacy needs. 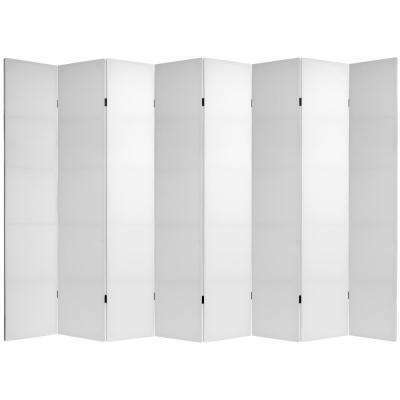 Partitions come in countless style options. 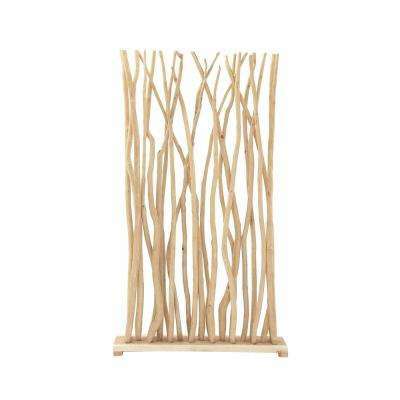 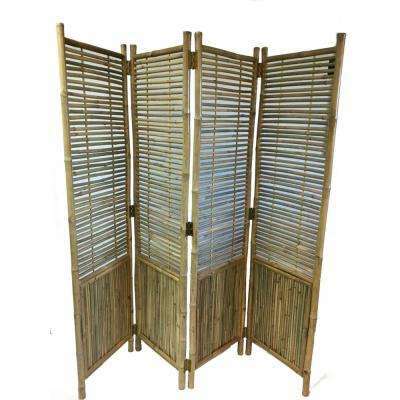 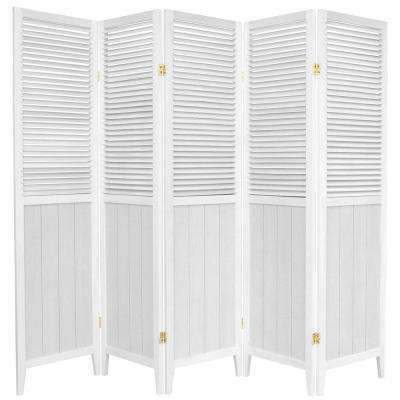 Choose from various wooden room dividers or solid bamboo dividers for minimal transparency. 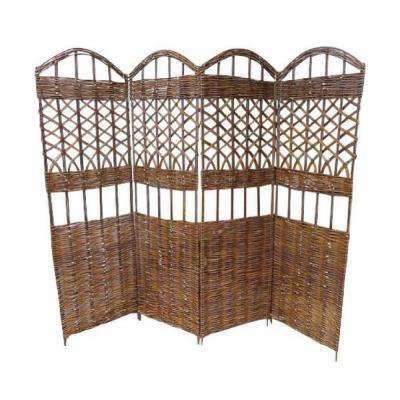 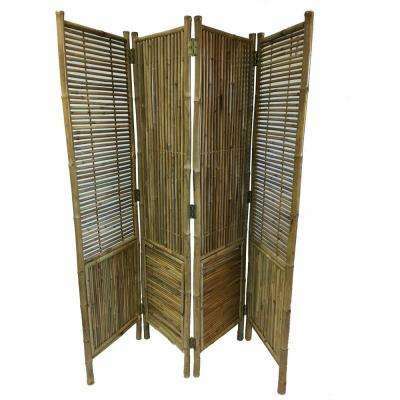 Bamboo dividers are great outside as well. 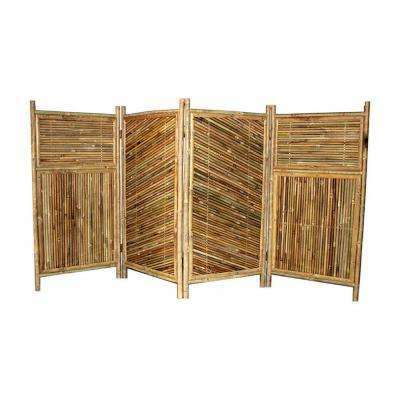 Use them to add some decorative flair to your garden or to create privacy on an urban patio. 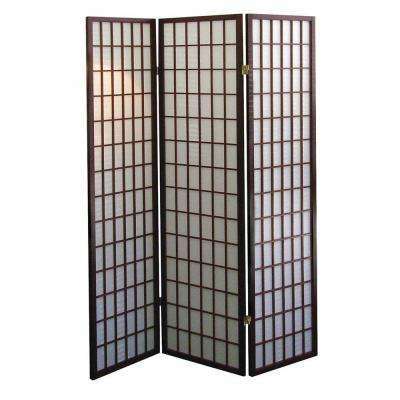 For a more muted option, go with opaque panes set in light-colored wood. 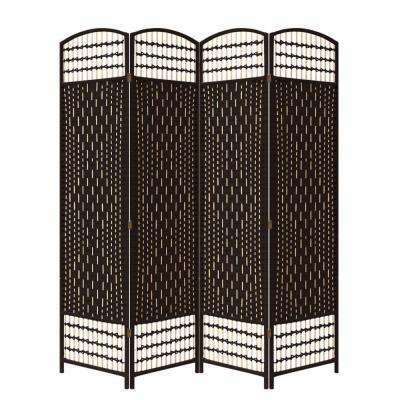 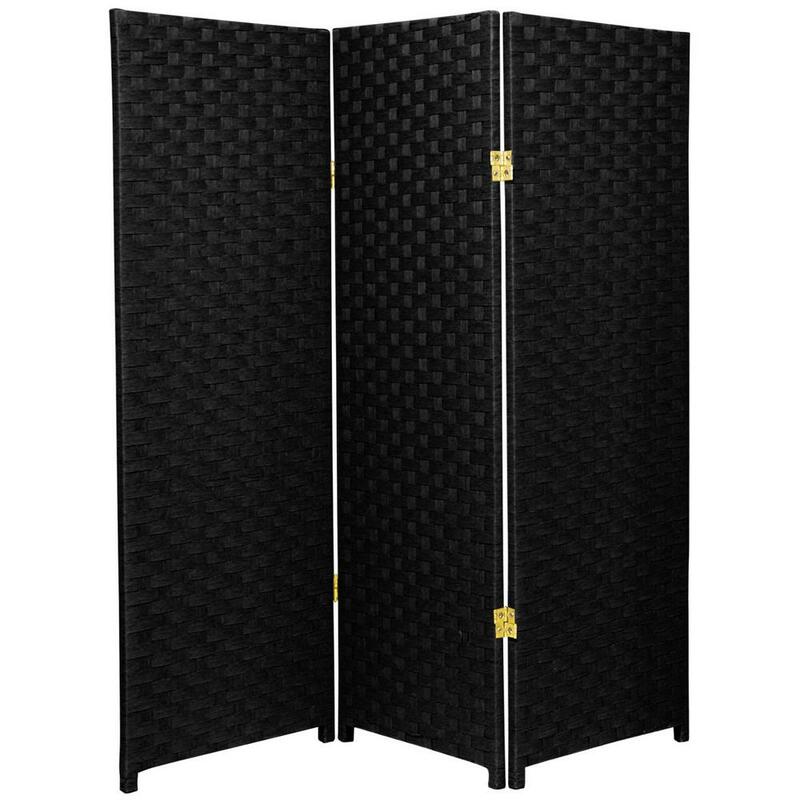 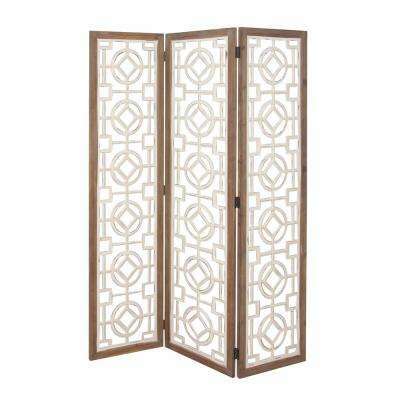 If you’re looking to make a bold statement, choose a divider with an ornate pattern. 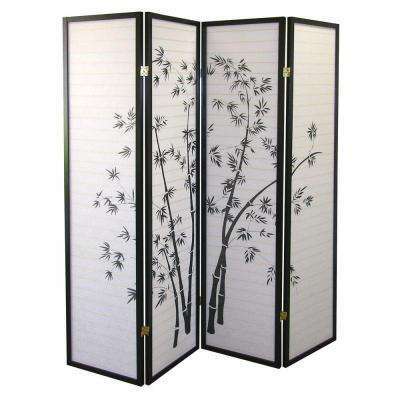 Some dividers even have photographs printed on the side for the ultimate design effect.